Media Room | Pro Athlete, Inc. 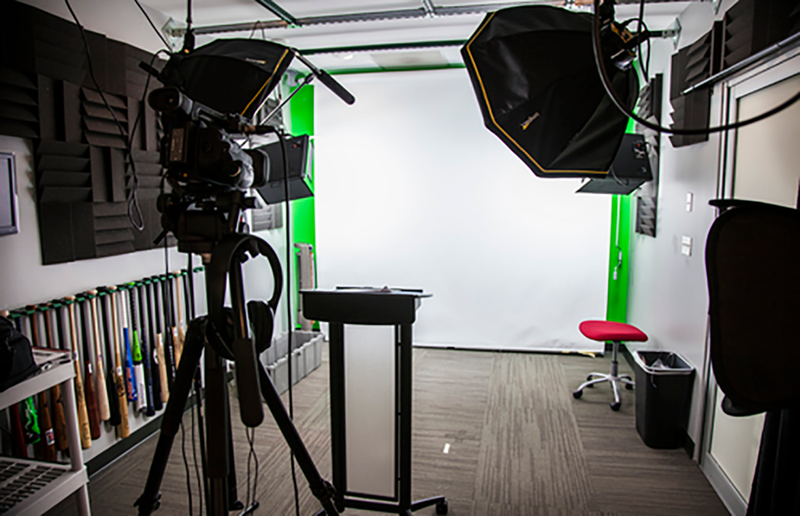 The Media Room is a state-of-the-art visual media studio where we take pictures and record baseball bat and glove product videos. This is one of the first rooms a new employee will see, as employee photos are taken in the Media Room. Also, many special projects are recorded here.